Common causes of such issues include overheating, a power issue and a lack of resources such as video and/or system memory. The brand and model name or number of the PSU. The amount of Ram that you have and again brand and name or number. Edited by gurminder, 21 March 2013 - 08:11 AM. 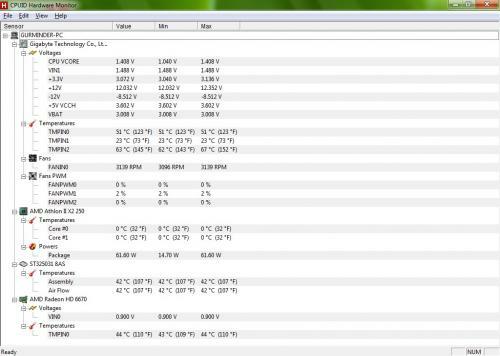 You have high temps and CPU usage + the +5V rail is too high (see PSU tolerance table below) . NB: Can I ask you not to double post when waiting for a reply - use the edit tab if you have something to add, this will ensure that nothing gets overlooked + it does not fill up peoples inbox, thanks. The +5V rail is again showing as being off so can you check the readings in the BIOS and post the details for us, it may be under a heading such as PC Health Status. Edited by gurminder, 23 March 2013 - 09:37 AM. 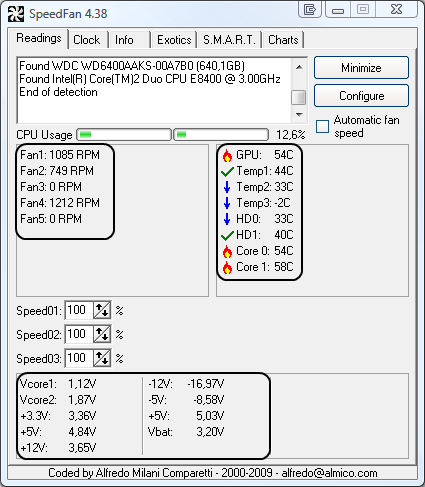 The +3.3V rail is marginally low, there is no +5V rail showing and the +12V rail reading is ok, these readings can change dramatically though when the system is put under load such as gaming, if you can borrow a PSU for testing purposes it would help to rule the present PSU in or out as the cause of the lock ups. 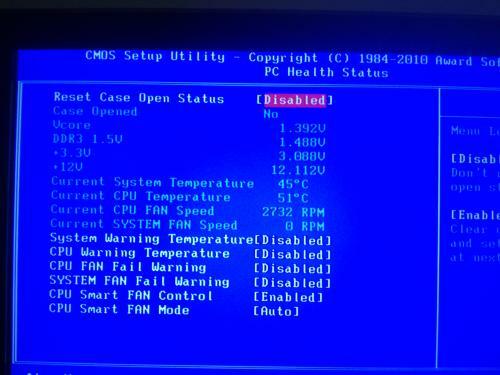 As an asides I suggest that you enable the CPU fan warning sensors in the BIOS. there is any other way to solve?? my old card was no working so they replaced it !! this problem was wid the previous one n wid the new crd also!! Edited by gurminder, 23 March 2013 - 10:25 AM. 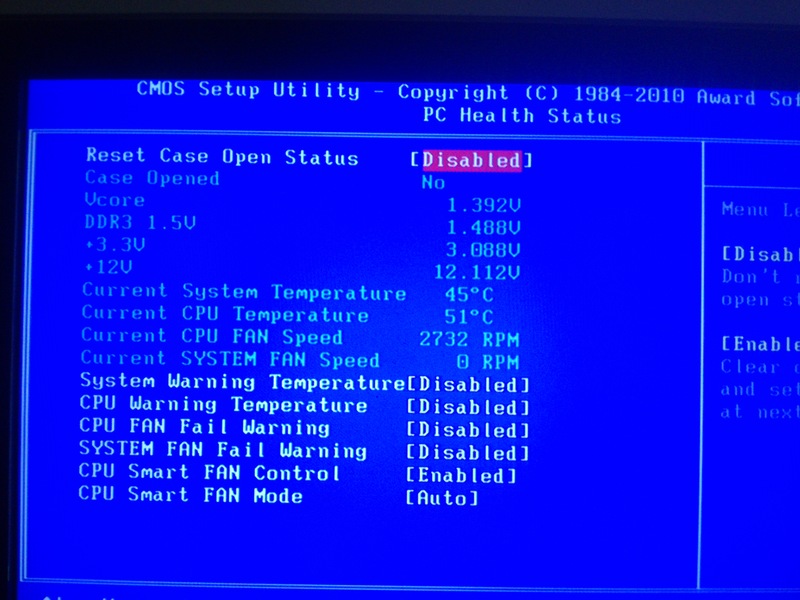 As a PSU puts out various voltages +3.3V, +5V and +12V it may appear that the PSU is working correctly but it is not, any significant drop of any output can prevent the system from booting up, the other scenario is a significant increase in the output which can be worse as it can fry one or more major components such as the MB, CPU, Ram, add on video card etc. 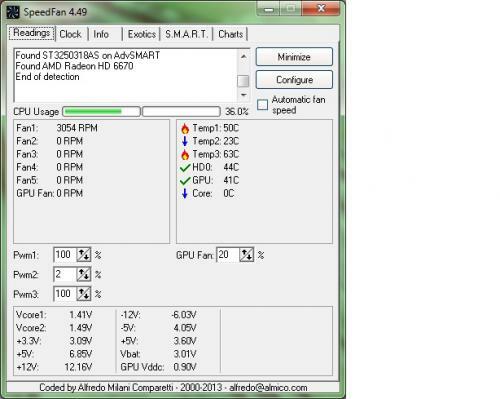 Typical signs of a bad PSU and overheating, high voltages also create high temperatures and in turn both will cause lock ups and artifacts in the graphics. 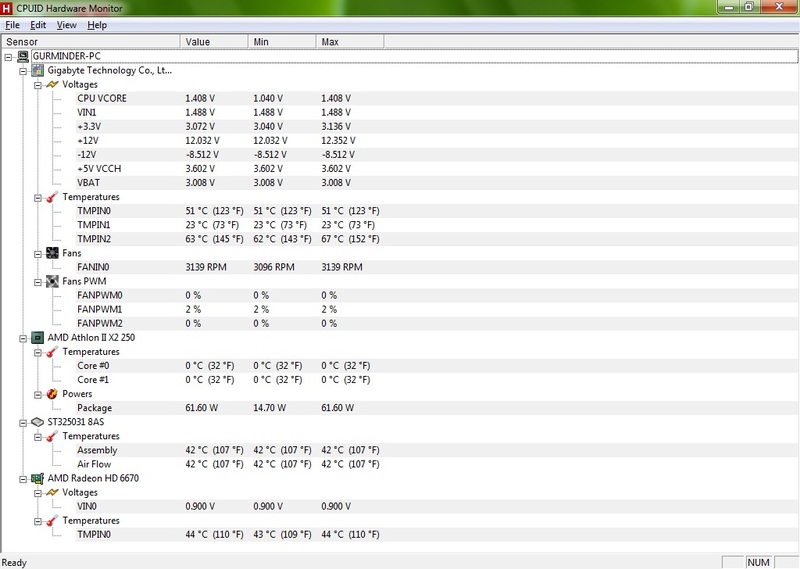 Would it be possible to test your video card and Ram in another computer. Edited by gurminder, 24 March 2013 - 02:33 AM.